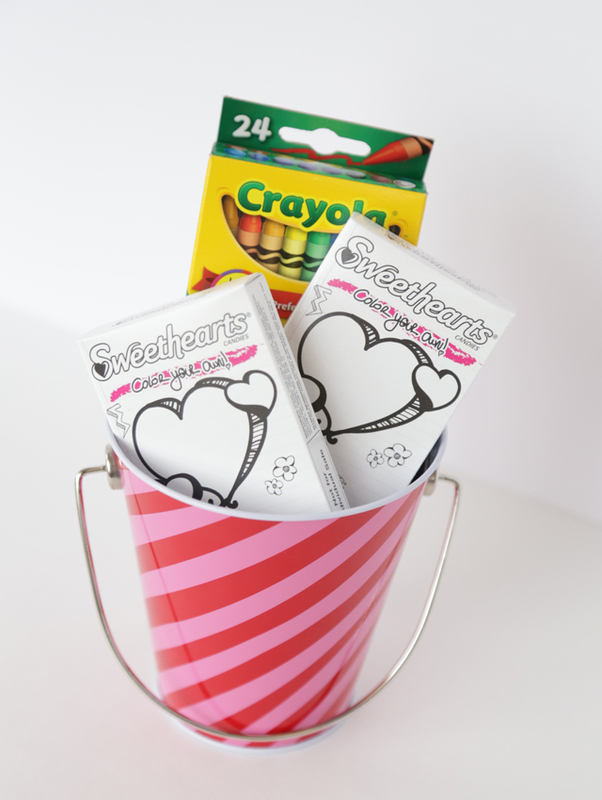 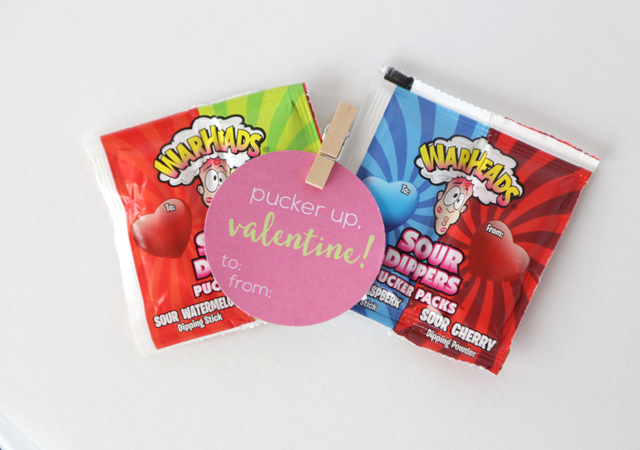 Valentine’s Day is coming up, and we have some really easy and cheap valentines ideas for you – all from the Dollar Store! 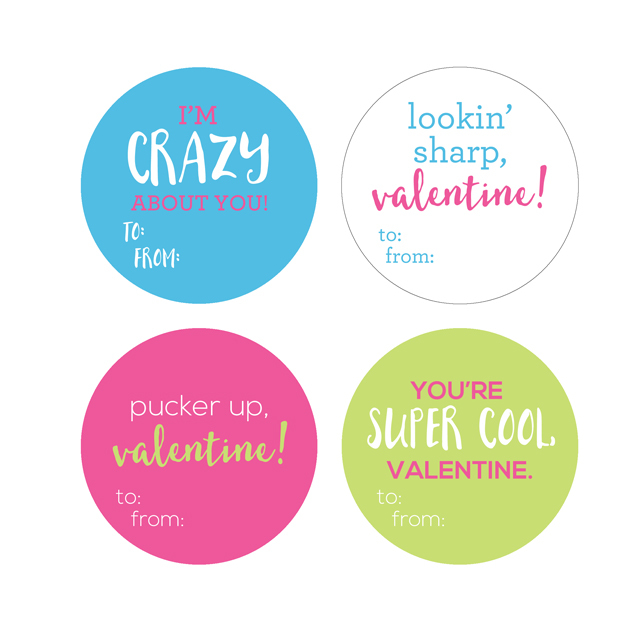 The response to our 10 Dollar Store Valentines + Tags was so popular, we decided to give you a few more! 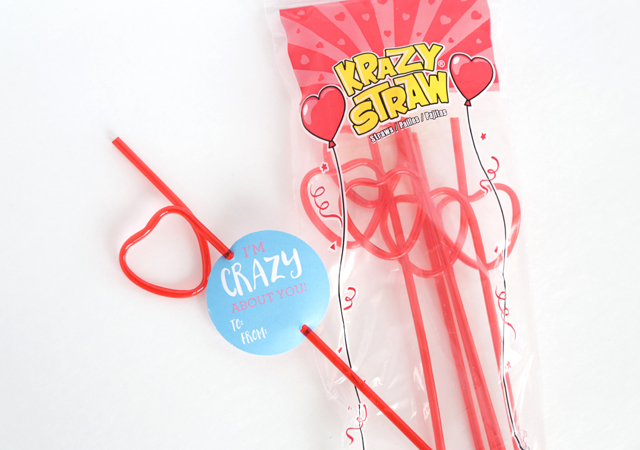 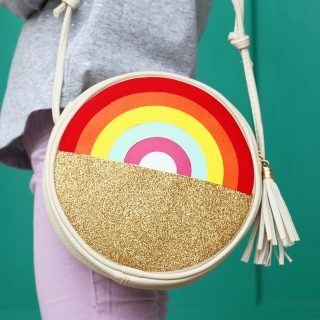 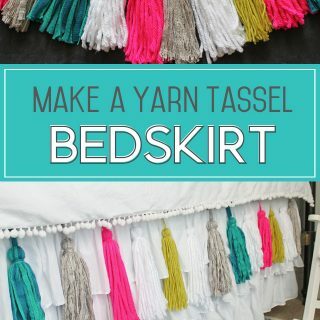 If you don’t live near a Dollar Tree or the Dollar Spot at Target, some of these things can be found at other big-box stores or party supply stores. 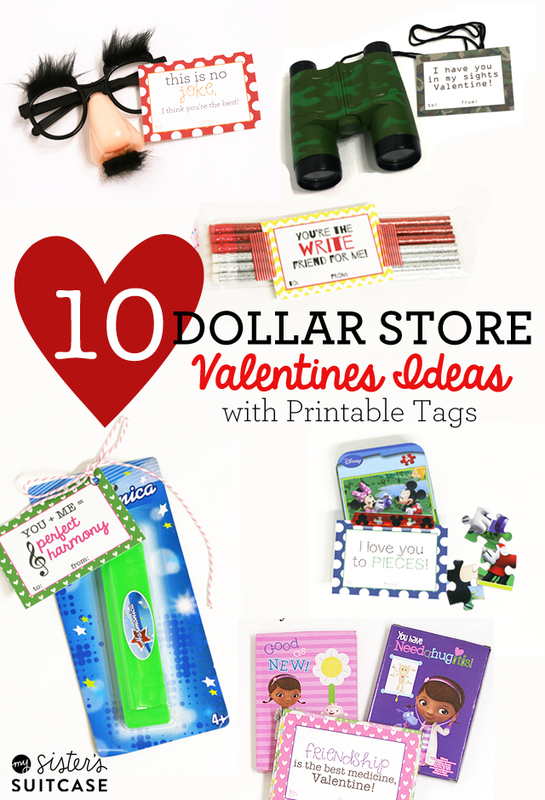 (I’m adding the price breakdown per valentine based on Dollar Tree prices.) 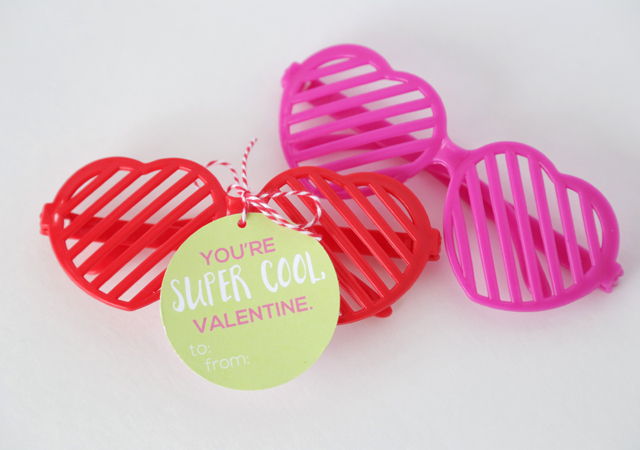 At the end of the post you can grab all the printable tags that will make these fun valentines a breeze to put together! 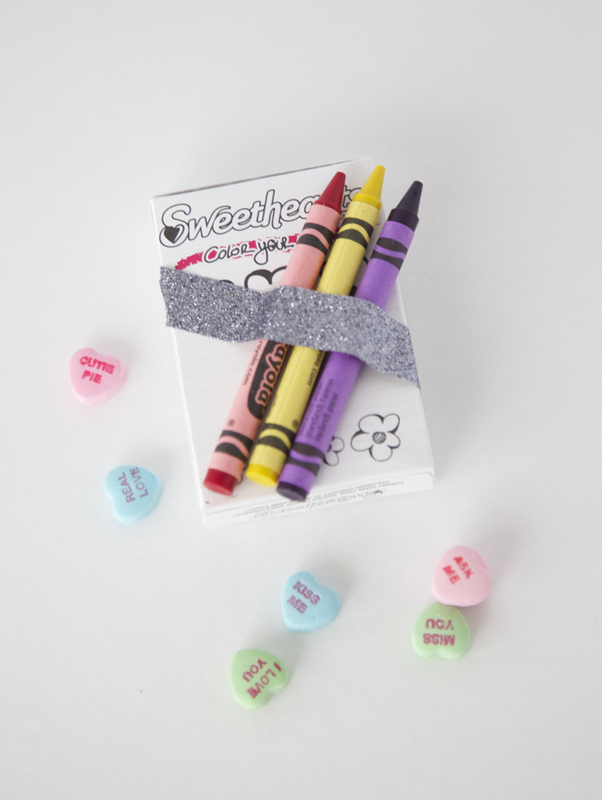 These boxes are so fun and interactive when you add 2 or 3 crayons to the box with washi tape! 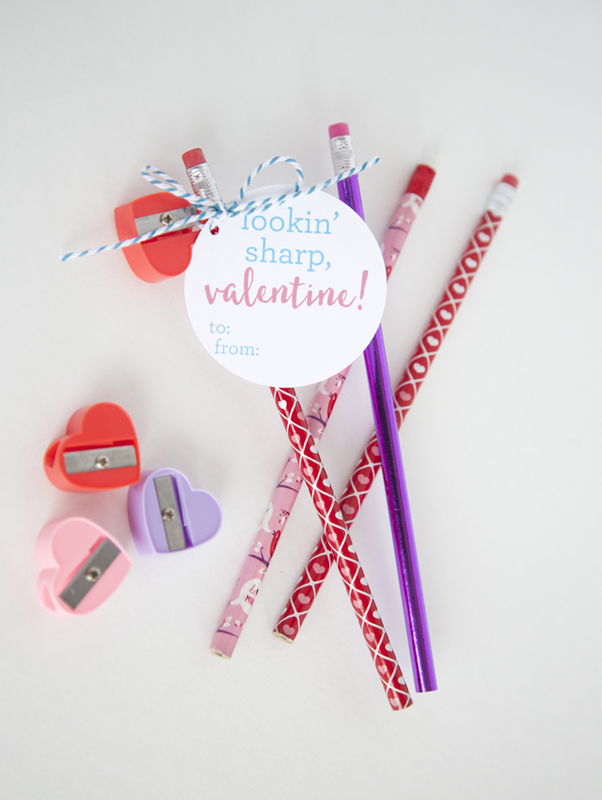 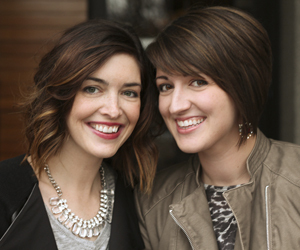 Grab the set of all 4 printables or pages of the ones you need HERE .